PowerArchiver 13.03 0 out of 5 based on 0 ratings. Windows 8 support – Various smaller changes for official Windows 8 Certification. 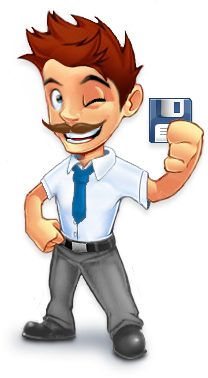 Backup: date options – Enabled date options for file naming as default so users wont by accident overwrite their old backups. Backup: tar.gz support – Improved TAR.GZ support in backup. Virtual Drive: IMG support – Added support for IMG files in Virtual Drive. Drag & Drop: Profiles – Added support for Compression Profiles in Drag and Drop window. Preview Window Improvements – Disabled preview window for file selection when renaming files. ZIP format – Added support for extracting folders with invalid name in Windows File System (/.example/). Archive Converter with Encrypt Filenames – Added support for Encrypting Filenames in Archive converter (added in 13.03.02).